The Scottish fashion darling never fails to surprise. 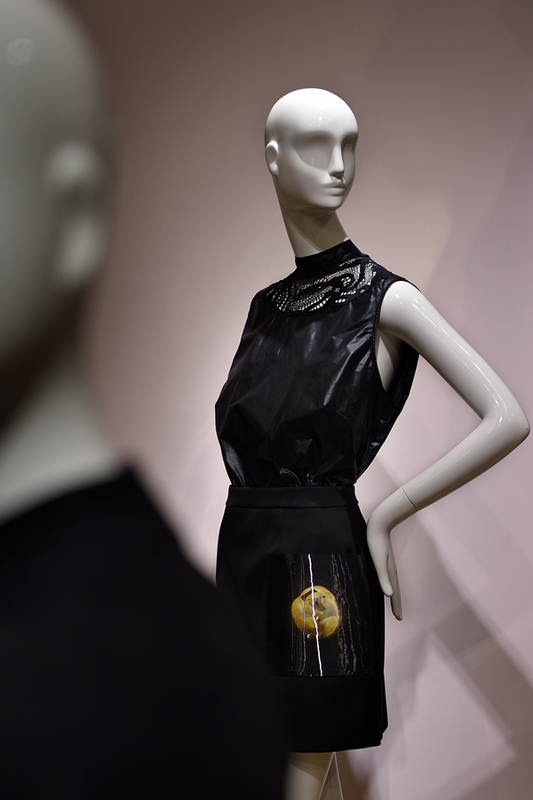 The Christopher Kane Autumn Winter 2014 womenswear collection is one of our favourites this season. 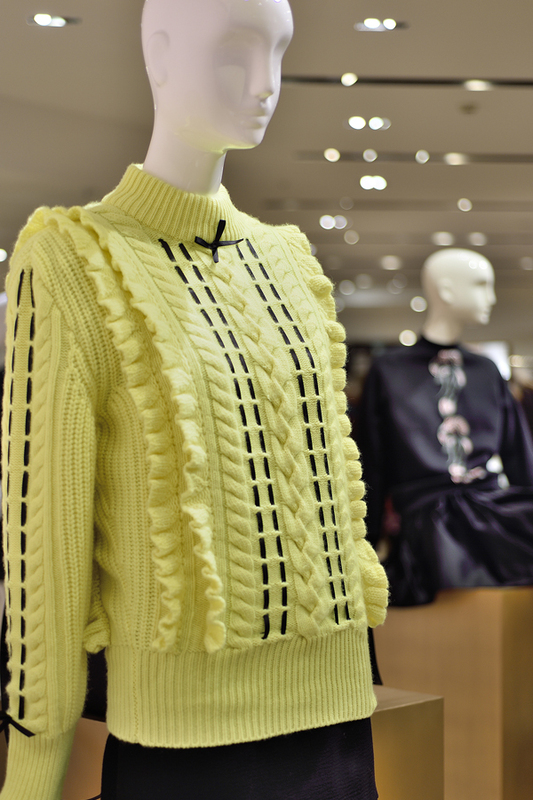 In admiration, we have edited the best pieces for our customers, and dedicated a special corner in Joyce, Pacific Place to the London label. In this collection, Kane proved that he is the master of hybridizing elements from different eras. Futuristic PVC and shiny nylon in structured silhouette is softened by nostalgic Victoriana frilly knitwear. All black with a punk rock vibe is punctuated with an 80s day glow accent. Classic shift dresses are updated with high-tech lace work, 3D ruffles and digital print. And the juxtaposition is not only limited to aesthetics. All outerwear be it the PVC / nylon puffer jackets or the boxy wool coats, are statement pieces of the season without compromising functionality. 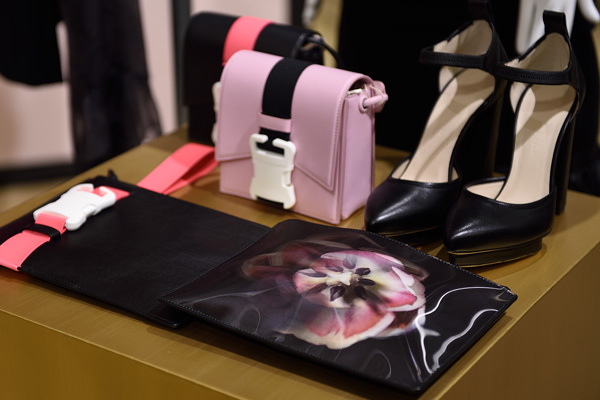 This season also sees the debut of Christopher Kane’s first, fully realised leather goods collection, expanding from the signature "Pencil Case Clutch". The leather goods line now encompasses a multiplicity of bag styles and functions from the said clutches to oversized totes. There are eight new styles in all, finished in a choice of premium materials: luxurious calfskins, satined alligator and silky smooth python. Each bag features the distinct ‘Safety Buckle’ fastening. This collection confirms Kane is no longer a rising star but a name being put firmly on the map.